CLARIFIRE is an easy-to-use workflow software which automates business processes. This creates operational efficiencies and controls. The technology is front-end configurable and delivers intelligent, business rule driven processes that are easily changed. 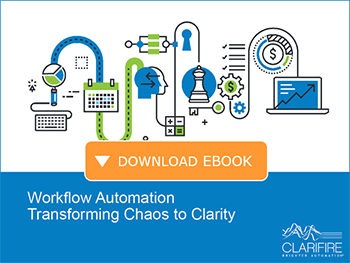 CLARIFIRE helps visionary business like yours use the power of process automation to increase productivity, add capability for driving corporate change, and improve your bottom line. What does this mean? To us, it means that you are seeking the capabilities to work differently. All businesses today are operating in an ever-changing digital environment. How would you like to go beyond just "operating" and start "thriving" instead? Changing your strategic operating model requires the use of innovative technology capable of transforming your organization's business processes, and giving you a competitive advantage in your market segment. We are experts in workflow and operational efficiency. Manual processing and disparate systems make it a challenge to gain operational efficiencies across your organization. CLARIFIRE creates an interconnected digital network that seamlessly brings workflows, systems, and people into a connected, efficient world. The capability and flexibility to change your strategic operating model is at your fingertips. Continuous improvement is now a reality and will drive your digital transformation forward. With the increased scrutiny and ever-changing regulations facing many industries, failure to comply can be costly to both an organization's reputation and pocketbook. CLARIFIRE's flexible workflow automation solution provides your business users the power to make changes, not developers. Modifications are made quickly and easily, keeping your organization in control. 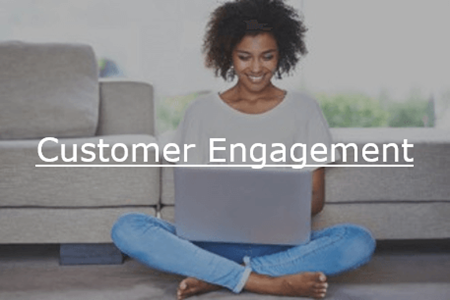 Customer expectations for real-time information and on-demand responsiveness are influencing today's strategies and products. All organizations need to provide a simplified, automated customer experience. CLARIFIRE COMMUNITY® delivers a streamlined, automated solution that enables seamless interactions between the business and customer. 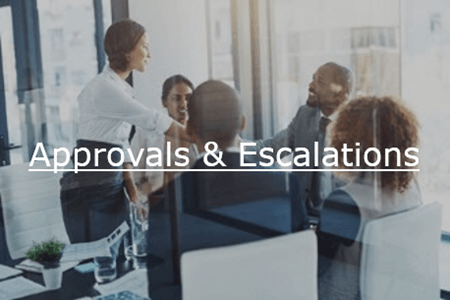 Now all business users, partners, and customers are in one secure workflow platform that enhances communication, collaboration, and accountability. 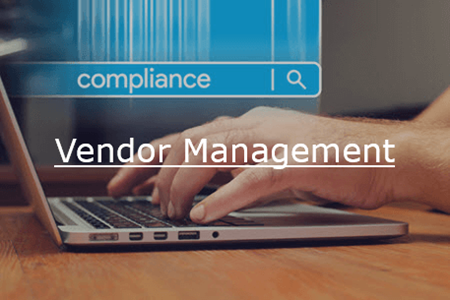 "We need to manage end to end workflow and CLARIFIRE helps us do that!" "We were able to significantly increase our daily count of processes closed the very first day using CLARIFIRE!" "We needed innovation in order to transform our business processes, Clarifire helped us do that." "The process of defining business requirements was very professional and effective. Clarifire put a lot of effort into understanding our business and its nature. Kudos for all the hard work!" "CLARIFIRE is a great tool, Jane. I've used it for many years. Your efforts have been a success!"